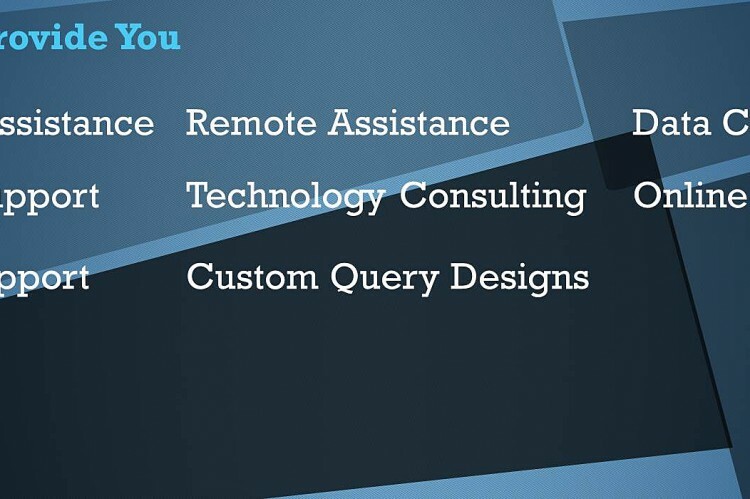 We offer many services that extend beyond selling software. We offer technology consulting for hardware purchases that work best with our applications & your Church. We have flexible support agreements to fit you budget. We can also help you if you need us to convert and transfer your old data into OPRS.